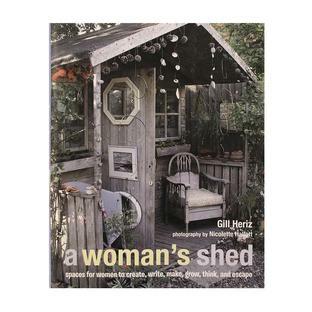 Curl up with after a long hard day's slog in the garden... or maybe just a long hard day! 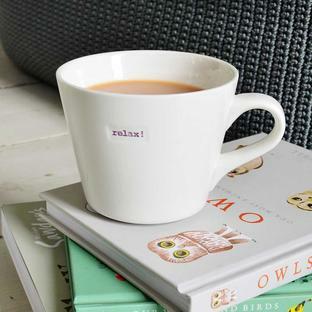 Beautiful ceramic mugs, perfect for curling up with after a long hard day's slog in the garden... or maybe just a long hard day! 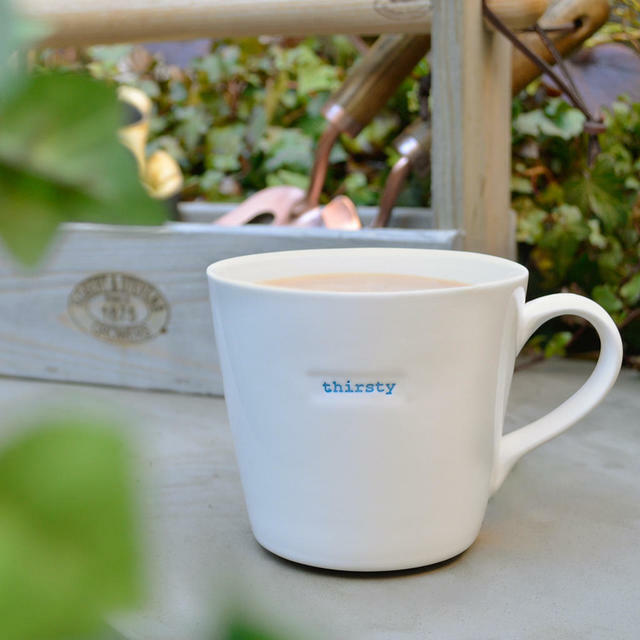 With retro styling, each mug is hand-stamped in the traditional typewriter font with that special word - Thirsty! Perfect with freshly brewed tea and a Ringtons ginger biscuit! 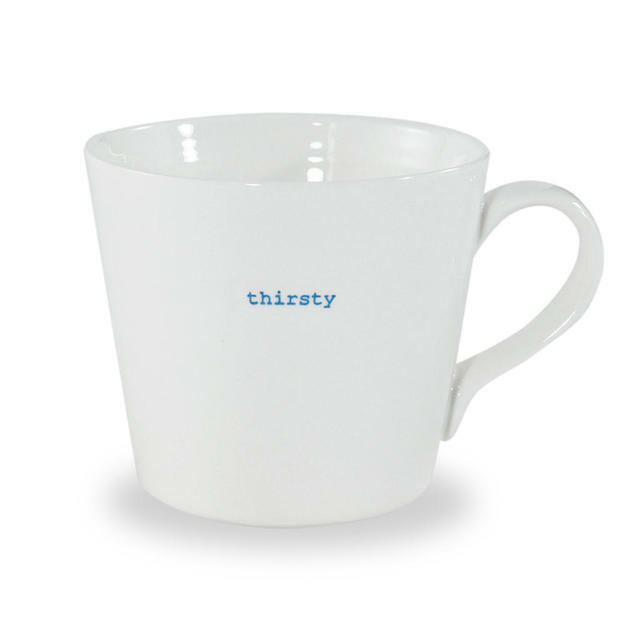 Smaller mugs are also available in a similar collection. 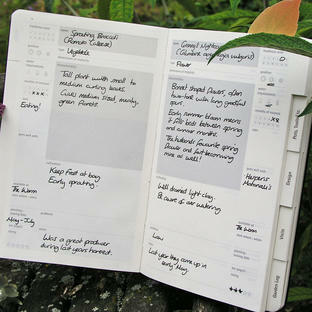 Designed by renowned ceramicist Keith Brymer Jones, who is one of the judges (the teary one!) on BBC2's Great Pottery Throw-Down.